If you have a Dog or any other animal and if you love the animals we are sure that you can support us in this battle! 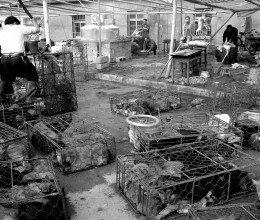 We are very close to 550,000 signatures and we need your help to stop dogs slaughter and Dogs meat trade in China. Every living being has its dignity! We can STOP this shame? Yes, WE CAN! But only all togheter! We can do something to stop this cruelty. For this reason it is essential for the success of our International campaigns the cooperation of all the people, who care about the environment and the living species that inhabit it, to create an international network of partners who can actively collaborate with us for both report the species or individual animals in need, both for work actively with competent institutions in different countries. We really need the support of all of you, whether you want to become our members, whether you want to donate, whether you want to support us with a simple signature to our petition. 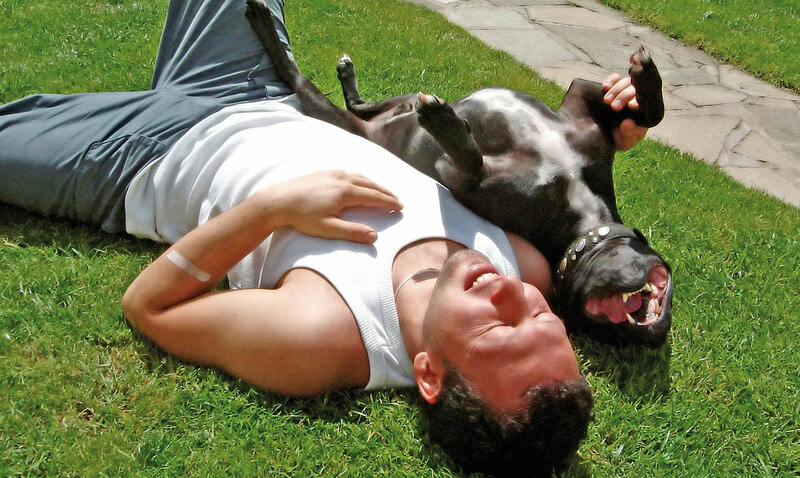 Sergio Barbesta, founder and president of AnimalsTrust NPO declared “When I started with the International petition “Nobody touch the DOG” on Causes.com in July 2012, after seeing a Youtube video about the terrible slaughter of Dogs in China, I didn’t think that I could have had a so great success, practically in every world countries. It’s arrived the time to create an International NPO to have the maximum cooperation to reach our aim to stop any slaughter of dogs in China. I’m sure that, in this way, we can reach our target in a fastest way“. 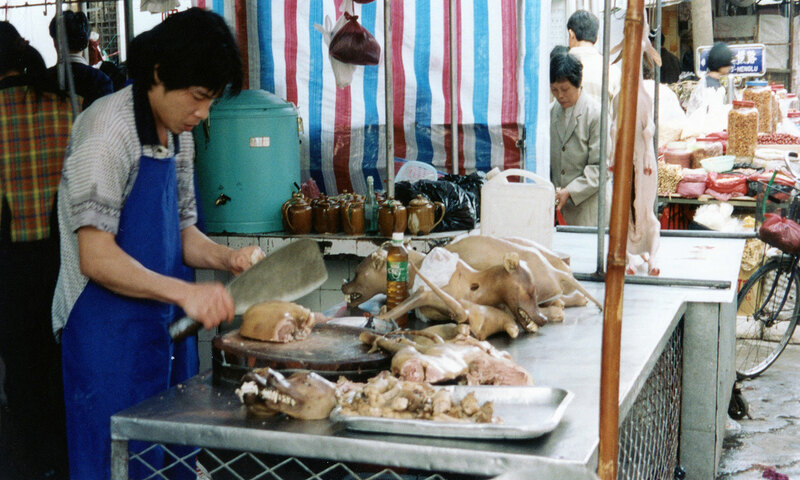 With our campaign, “Nobody touch the DOG”, launched on the platform Causes.com, we ask officially to Mr. Barack Obama and to Mr. Manuel Barroso to send an official note to Chinese Government to stop any dogs slaughter in China and to enact a law prohibiting the consumption of dog meat all over China. 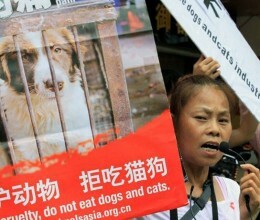 The dog is in all cultures and among all peoples man’s best friend, ready to sacrifice its life when he sees us in trouble and it is unthinkable that it can be slaughtered with inhumane methods..
Our goal is to promote a massive advertaisment campaign on all the main Chinese portals, because we need to act at the origin of the problem. We are sure, as weel, that the most of Chinese people are with us and we’ll fight with us to promote this law. 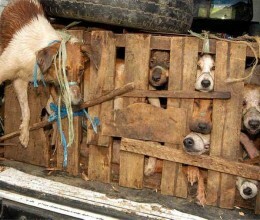 I addressed this petition to you and to Mr. Manuel Barroso, as main leaders of western democracies, who care about the Animals protection, asking you and Mr. Barroso to issue an official note to Chinese government, asking for the adoption of a national law against the trade and consumption of Dog meat in China. On the occasion of the overcoming of the 500,000 signatures worldwide, with more than 121,178 signatures from American citizens (data updated on 6th June 2014), I kindly ask you to arrange a meeting with me to get into the details of the matter. 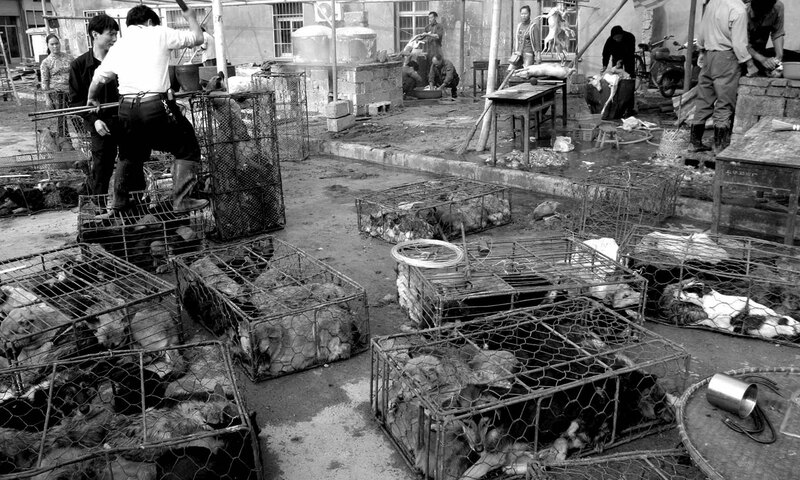 I know how much you love Dogs and I think that in 2014 it’s time to make some concrete step to stop this terrible practise in China. I look forward for your kind feedback in this regard. We’ll don’t stop till we’ll reach our aim. 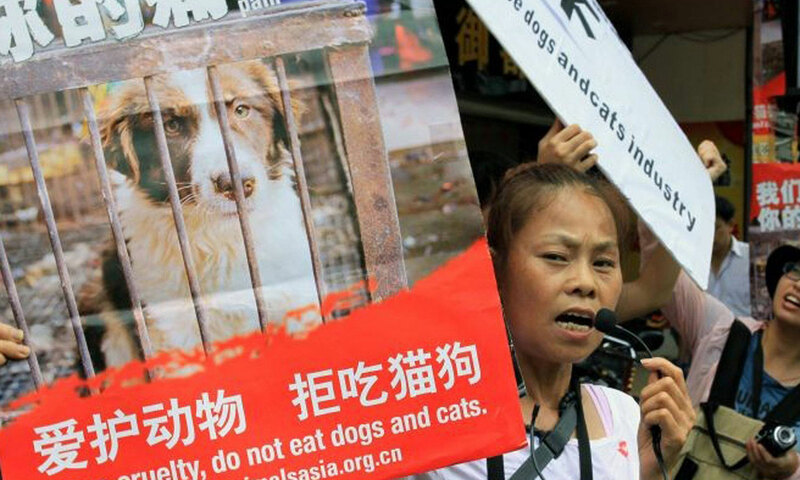 With your donations we started an online advertisment program “Would you eat your best friend?“ on main Chinese portals and International networks to raise public awareness of the Chinese against the consumption of dog meat in China. 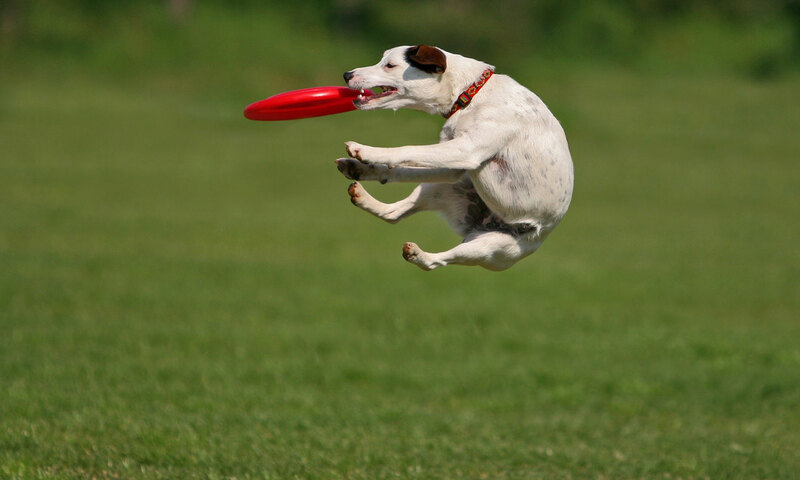 We believe that this awareness, to get a law on the protection of dogs at the national level, must start from the bottom. We are sure that the most of chinese people are on our side. Our International campaign “Would you eat your best friend?” is ready and we started it on Google and on Facebook. Help us to make it viral! Think to your best friends and share with them. 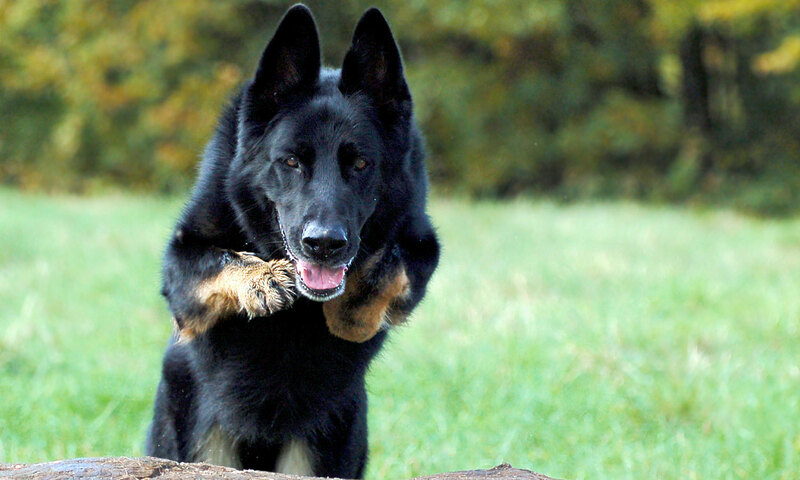 You can help us to save hundreds of thousands of Dogs! We will also work together local partners to research and awareness programs within Chinese schools and universities. To do this we need your real contribution, more we’ll collect and more we’ll be able to ensure that there is an awareness, at the national level, on this burning issue and we’ll reach the target. Go to Nobody touch the DOG galley. ATTENTION: some of images and video puplished on the gallery, due to images’ cruelties are reserved to an adult audience.